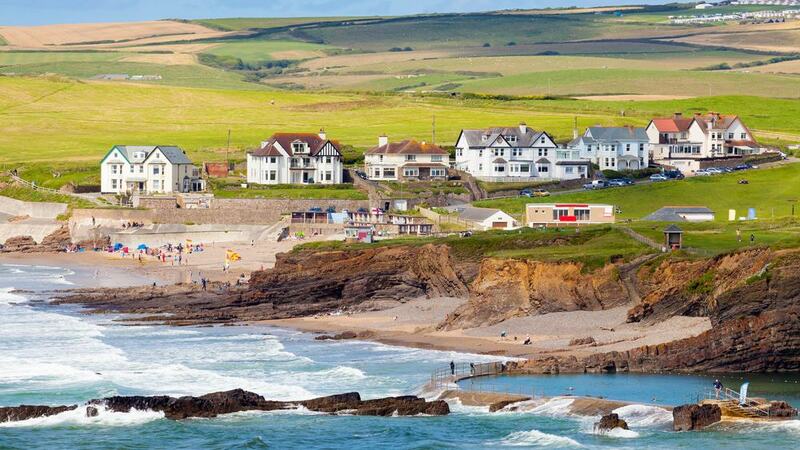 Cornwall’s northernmost town, Bude is a seaside resort at a gap between sandstone cliffs. 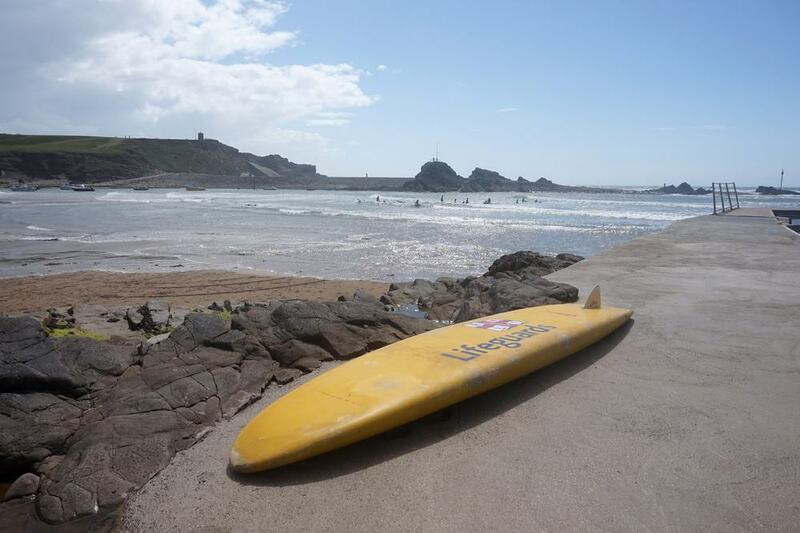 The Atlantic beaches in Bude are some of the best surf spots in the country, and whereas Newquay down the coast is all about parties and festivals, Bude is a little more mature and laid-back. There are schools for first-time surfers, while the beaches also appeal to families for their endless sands and rockpools at low tide. 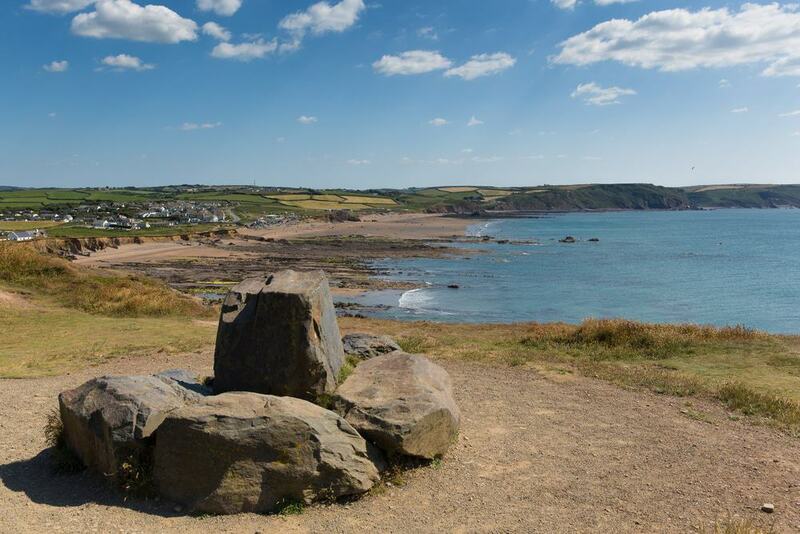 The countryside around Bude is as pastoral as it gets, and you can stroll beside the Victorian Bude Canal or strike out along the South West Coast Path in search of riveting pieces of heritage and knockout views. 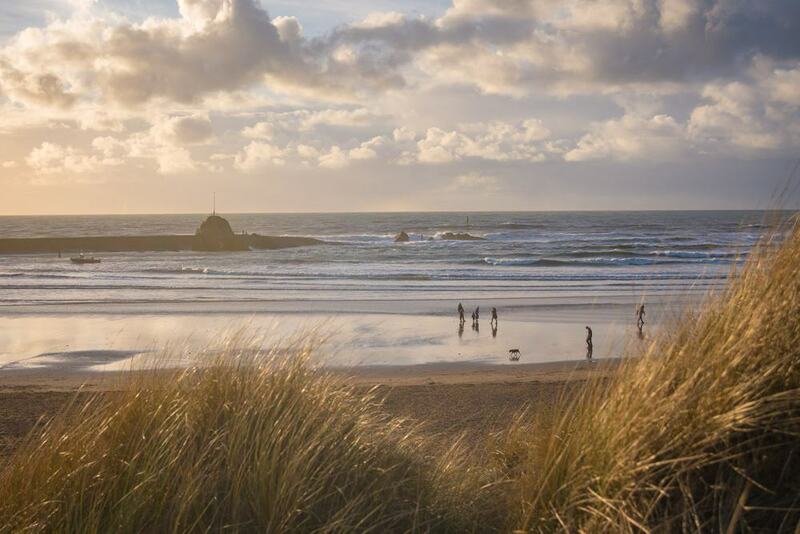 As you may have gathered, North Cornwall is England’s surf central, and Bude is favoured as a quieter alternative to the more famous Newquay. All of the beaches on this list have surfable breaks, while the National Trust beach at Northcott Mouth, which we haven’t covered, also gets some serious waves. At low tide the sea withdraws to reveal fragments of the SS Belem, which ran aground in 1917. 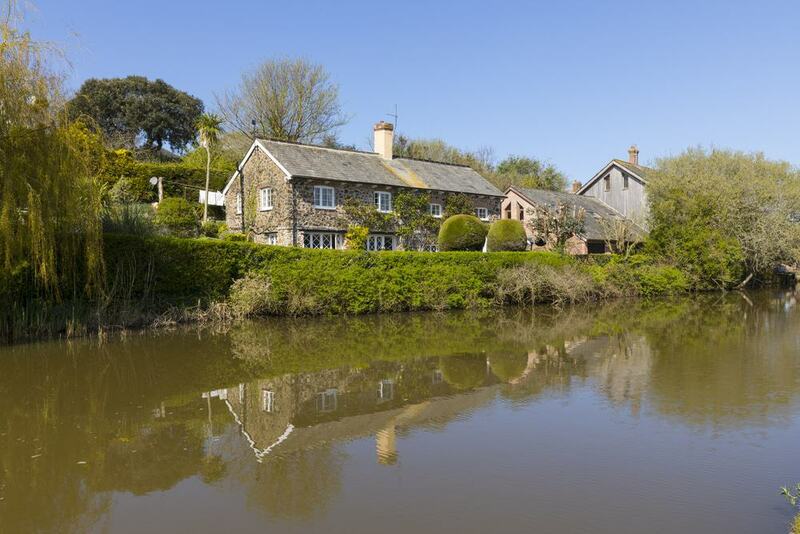 For a change of pace, the serene waters of the Bude Canal are ideal for activities like stand-up paddleboarding, rowing, pedal-boating and canoeing. Bude Rowing Boats rent out small vessels on the canal, while the Bude Canoe Experience arranges excursions to larger bodies of water nearby like the River Torridge, Upper Tamar Lake and Roadford Lake. Sharing a large inlet with Bude harbour and the opening lock to the Bude Canal, Summerleaze Beach looks like no other beach in England. There’s a huge sweep of golden sand, framed by sandstone cliffs and rows of beach huts on the sea pool’s terraces. Summerleaze faces west, so even the beach is shielded from the wind it still catches the full force of the Atlantic. Families love the wide open sands, especially at low tide, while surfers ride the hollow left at low tide and the high right breaks in the harbour when the tide comes in. Being right Bude’s waterfront Summerleaze is also the best for facilities, and is seconds away from shops, eateries and surf schools. In the sandstone and shale beds at the foot of the cliffs on the north side of Summerleaze beach is a tidal swimming pool. 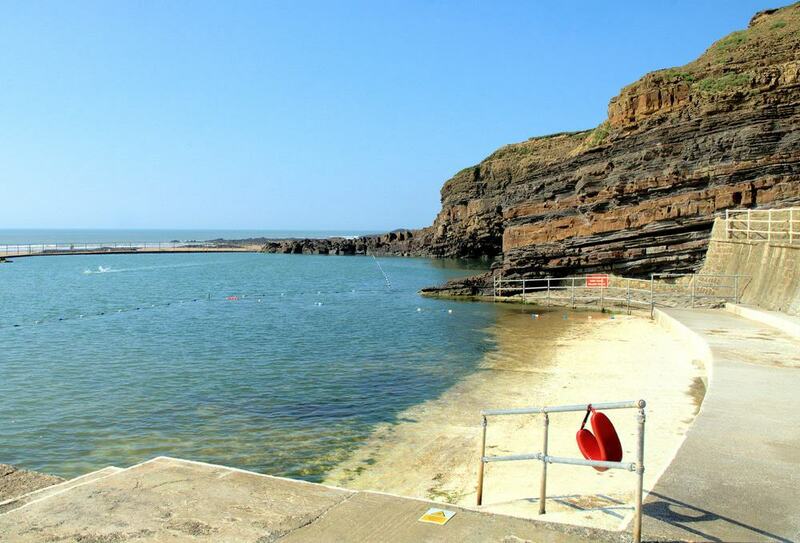 The Bude Sea Pool is partly natural in a natural depression in the rock that was replenished with seawater at high tide. But it really came together in the early-1930s when the walls were closed off, a sluice gate was added and sunbathing terraces (now with beach huts) were built behind. The Sea Pool was threatened with closure by Cornwall council in the Great Recession, but is now completely managed by a charitable foundation that keeps this one-off attraction open and safe. 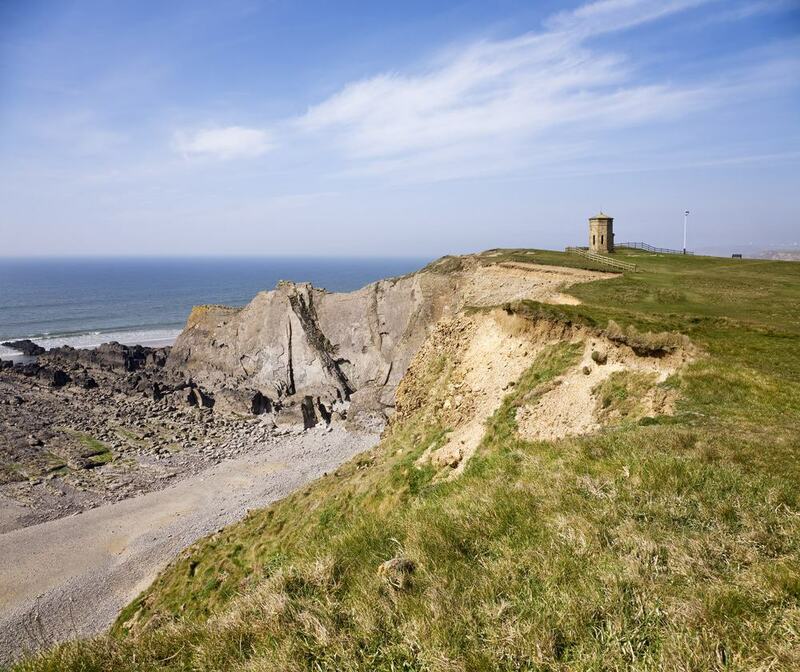 While surfers and beach bums will be in heaven in Bude, the coastline is a dream for walkers. 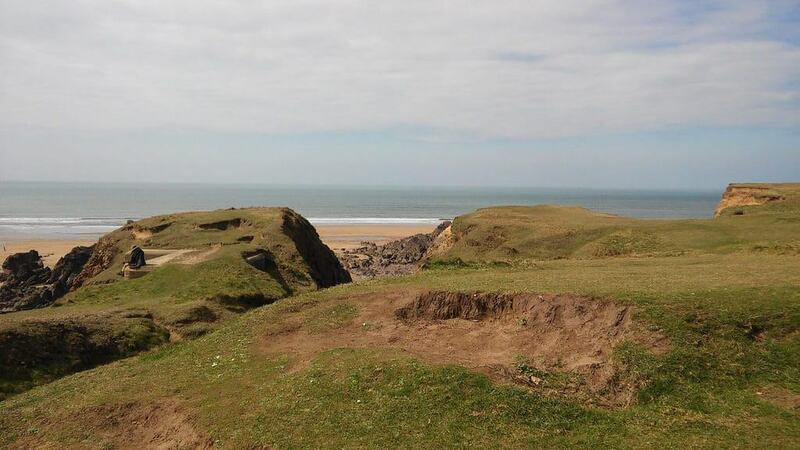 The South West Coast Path, a National Trail, winds behind the beaches and along Bude’s grassy cliff-tops . The trail is 630 miles long, and encompasses Great Britain’s southwest peninsula, from Minehead in Devon to Poole in Dorset. Keeping things local, Bude has a very gentle stretch of an otherwise hilly path, and the canal’s towpath is ideal if you’re walking with youngsters. Things get dramatic to the north and south. For a day out you could around Crackington Haven, along the High Cliff, which has a sheer drop of 224 metres, the highest in southern Britain. Also close by is Tintagel, steeped in Arthurian legend, and the site of a 13th-century castle built over a Roman-era settlement. Around 1830 the inventor Sir Goldsworthy Gurney built himself a Revivalist castle on the low rise behind Summerleaze Beach and at the start of the Bude Canal. Gurney was an interesting character, who invented the steam carriage in the 1820s, and claimed to have developed the blastpipe, which later became a crucial component in steam locomotives and turbines. 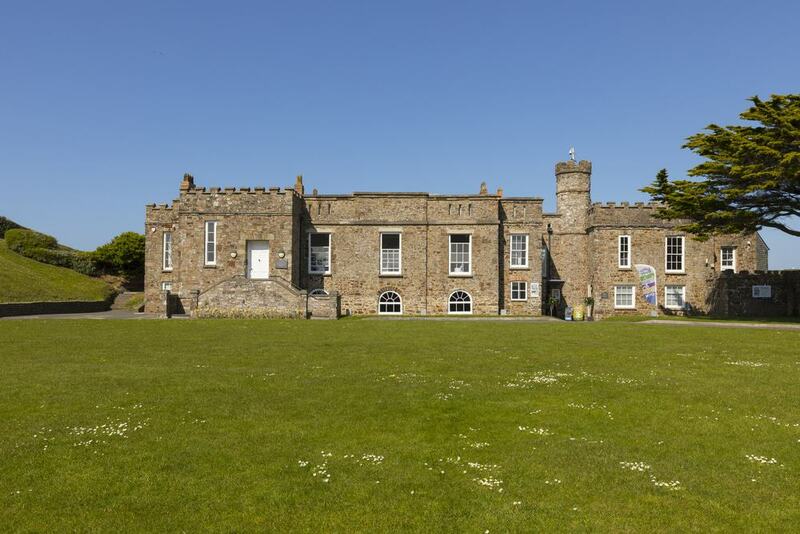 The castle is hired out for events, but also has a Heritage Centre, with compelling exhibitions about Bude and its canal, geology, lifeboat station and the resistance movement that vowed to restore the monarchy during the 17th-century Interregnum. There’s more depth about Goldsworthy Gurney, and details about local shipwrecks, including the figureheads of three vessels stricken on this rugged coastline. A defining feature of Bude’s townscape, the Bude Canal was an extraordinary achievement when it was built at the turn of the 1820s. The canal cut through the hilly countryside in Bude’s hinterland, and unlike most canals had inclines instead of a continuous flat plane and lock system. Tub boats were fitted with wheels and hauled up the slopes with horses. The canal connected Bude Harbour to pits where lime-rich sand was quarried and shipped as agricultural fertiliser. That trade has long been consigned to the past, and now you can amble along the wharf, grassy towpath and hire bikes, canoes, kayaks and pedal boats for trips along the waterway. When the tide goes out, Crooklets, Summerleaze and Northcott Mouth become one long beach. Crooklets is loved by families for its generous golden sands, and low tide reveals networks of rockpools which kids will love exploring. Crooklet is also big with seasoned surfers for its hollow and fast-moving sandbar peaks, while there’s a decent shallow wave at Tower Rock at high tide if you’re experienced enough to contend with the rocks. Being a family beach, Crooklets has a cafe, amusements, play areas and beach huts that you can rent for the day. 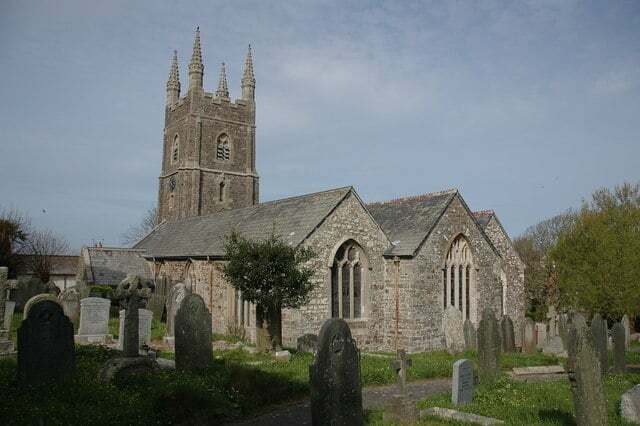 For heritage, the Perpendicular parish church deserves a visit. St Olaf’s went up in stages from the 1200s to the 1400s and abounds with interesting elements. The nave for instance has pillars fashioned from Caen stone in the 14th century on the north side, while its southern pillars are granite from the century that followed. One of the oldest fittings is a font from the 1200s, around the same time the aumbry and piscina (recesses) were completed in the chancel. The studded main door to the church is from the 1500s, not long after the surviving frescoes were painted, illustrating the legend of St Christopher. Just three miles south of Bude, Widemouth Bay is another jaw-dropping surf beach, tracked by low, rambling grassy hills. The beach is 1.5 miles long and divided into two by an isolated rocky outcrop. If you had to pick a place to ride your first wave, Widemouth Bay is the obvious choice, for its consistent and manageable rolling beachbreaks. And if you’re up for something more challenging, there are also occasional reef peaks, depending on the tides. The holiday community behind Widemouth Bay has a couple of surf schools, offering camps and one-off lessons. Five miles away in the hamlet of Poundstock is a rare surviving church house. Dating to the early Tudor period, it’s the only church house still in use in Cornwall. The Grade I-listed Poundstock Gildhouse had a kitchen, brewhouse and bakery and would have been built for Church Ales, celebrations on public holidays when ale was sold to raise funds for the church. Naturally these were forbidden once the Puritans took over the 17th century, and the Poundstock Gildhouse became a school and poorhouse. The building was restored in the 2000s with money from the Heritage Lottery Fund, and has been returned to the community as an events venue. 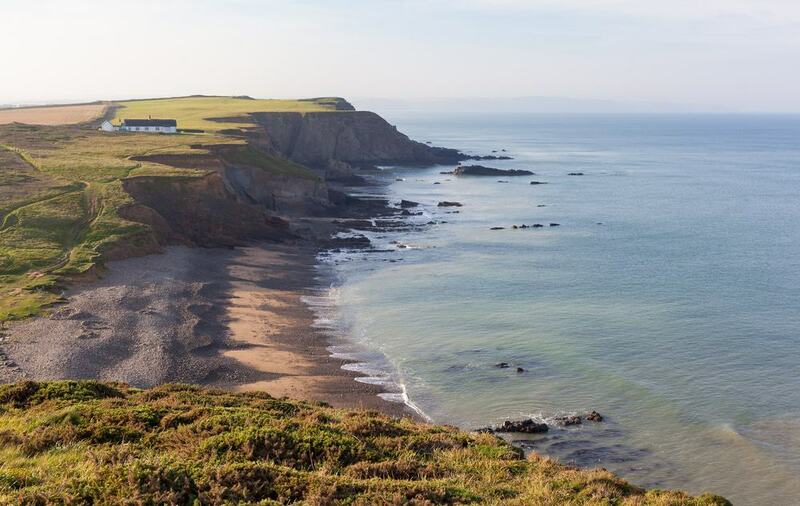 The landscapes behind Crooklets Beach are some of the most cinematic in the area, as you wander over Maer Down, which has sandstone and mudstone cliffs plummeting to the ocean. This coastline is exposed and the wind can be invigorating. During gales in Autumn and late-Spring, migratory birds will divert to Maer Cliff to rest, while in summer there’s a wonderful carpet of wildflowers beside the trail. The Upper Carboniferous cliffs have real geological importance, and Northcott Mouth beach is a treasured fossil-hunting site. There you may find the remains of fish and plants from 327 to 299 million years ago. Something to look out for on the Southwest Coast Path on the south side of Bude Canal is this enigmatic octagonal building on a cliff-top perch. Compass Point was built with local sandstone in 1840 and was a folly on the estate of the local Acland Family, before being moved to its current spot in 1880 to be used as a coastguard lookout. This Neoclassical structure borrows its design from the Temple of Winds in Athens, and has the points of the compass carved into each of its eight sides. 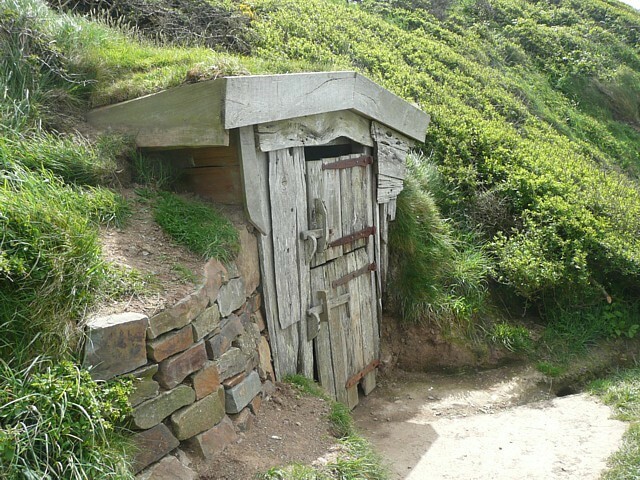 On the Southwest Coast Path as it trails along the clifftops in the protected Hartland Cornwall Heritage Coast, Hawker’s Hut is a ramshackle shed, built into the hillside by the priest and poet Robert Stephen Hawker using timber retrieved from shipwrecks. This is the officially the smallest property in the hands of the National Trust. Hawker used the hut, blessed with supreme views of the Atlantic, as a writer’s retreat and place to smoke opium. The former poet laureate Alfred, Lord Tennyson was a visitor in 1848, and Charles Kingsley, one of the great thinkers of the day was also a guest at the hut. 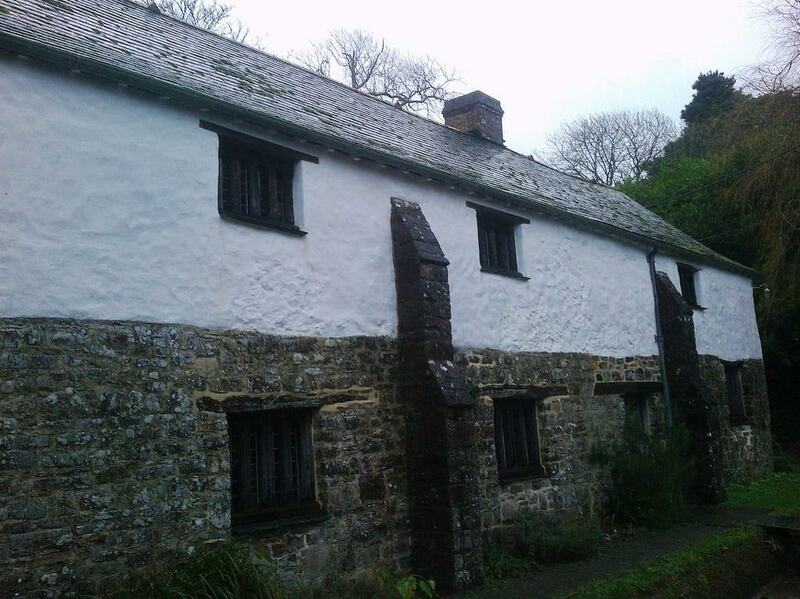 Only ten minutes out of Bude is an English Heritage site at what used to the a fortified manor house. Penhallam was founded after the Norman Conquest but was abandoned after the owners, the de Cardinhams died out in the 14th century. The house was quarried and forgotten until the 1960s when a dig revealed the foundations and the moat. The footprint of the building was left on display, while the moat was cleared and refilled with water. 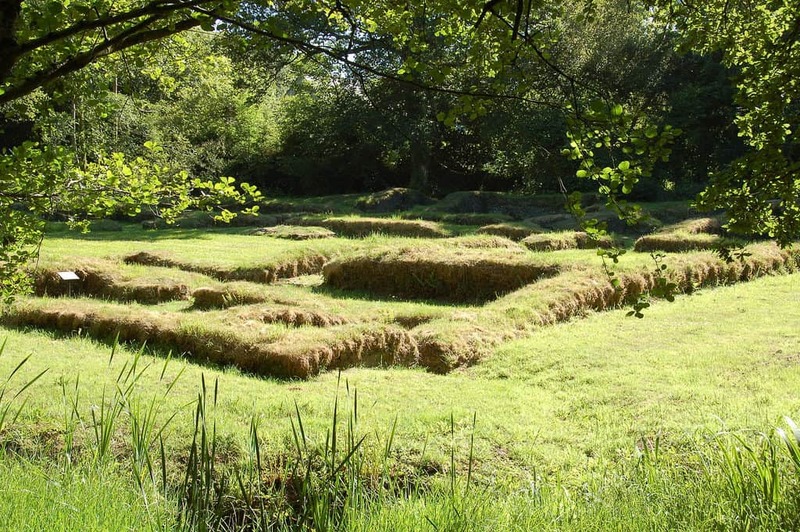 Now covered with a layer of grass, the foundations are complete and labelled with information panels. 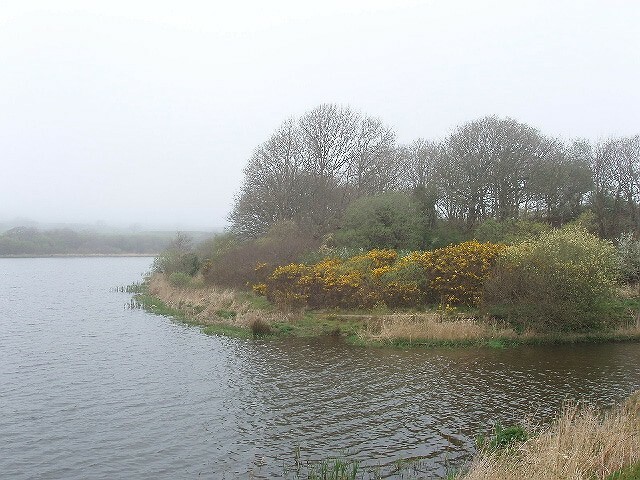 Six miles from Bude, the Tamar Lakes Country Park has a wealth of things to do, on land or in the water. The upper and lower lakes are linked by an off-road trail through lush wetland, along which you may spot kingfishers, herons, dragonflies and a diversity of butterflies. You can download activity sheets to make the walk education for children, while there’s a playground and a cafe, the Frog Hopper. Tamar Lakes has a watersports centre hiring out canoes, kayaks, pedal boats and sailboats, and providing expert instruction if you need a lesson or guide.